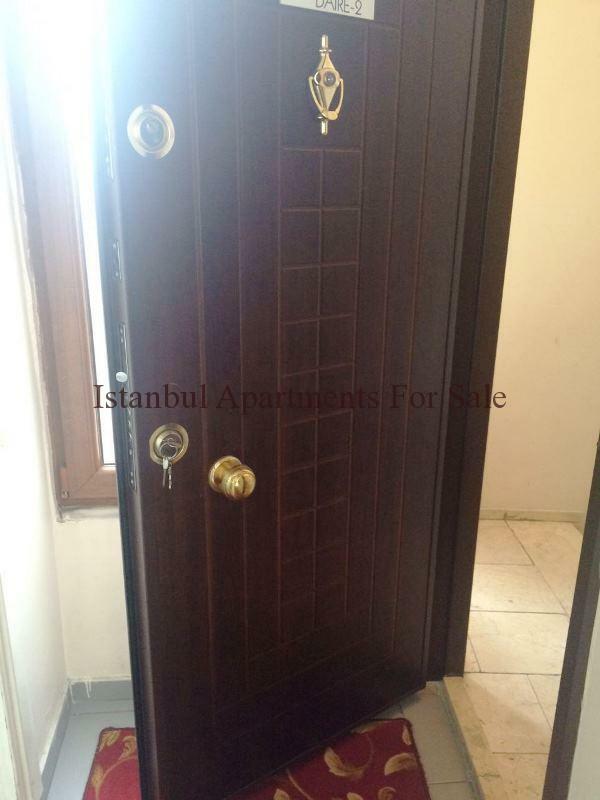 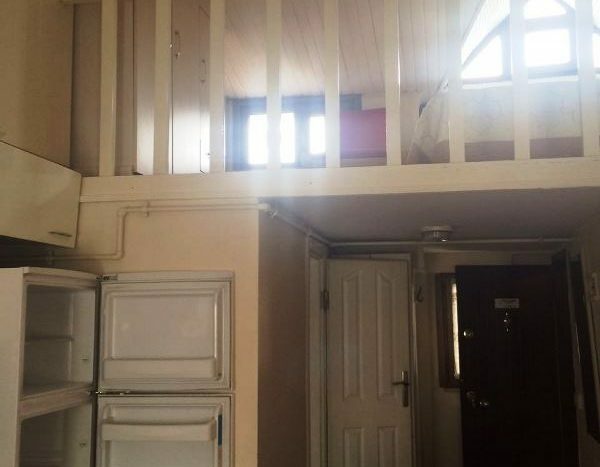 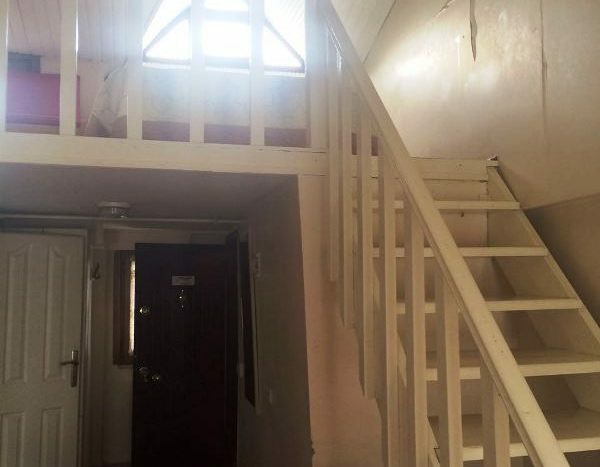 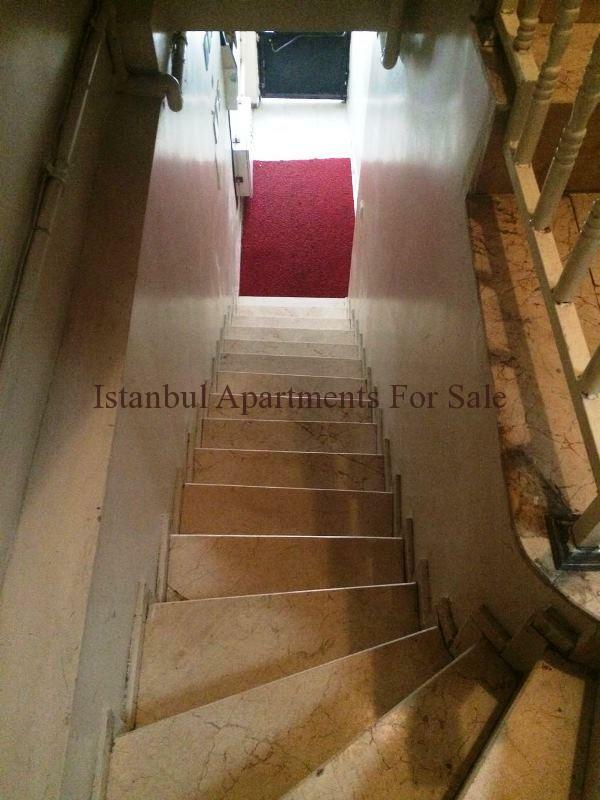 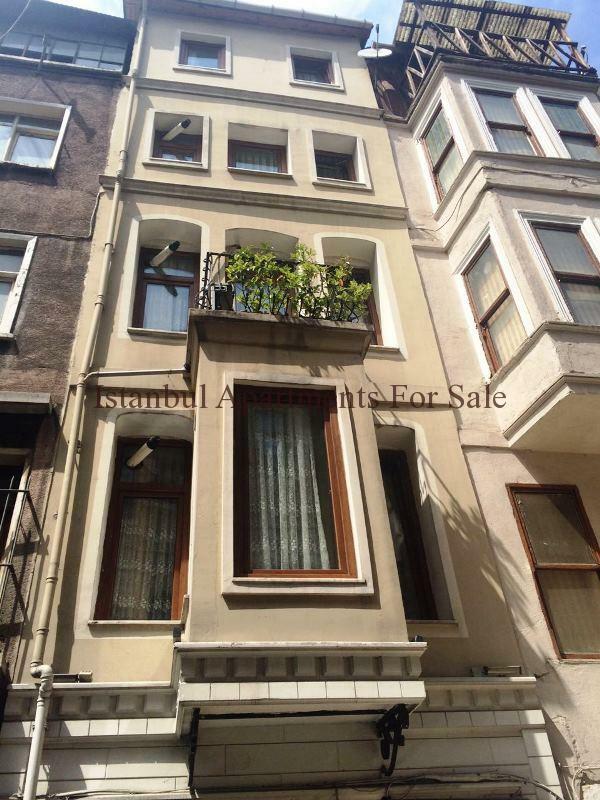 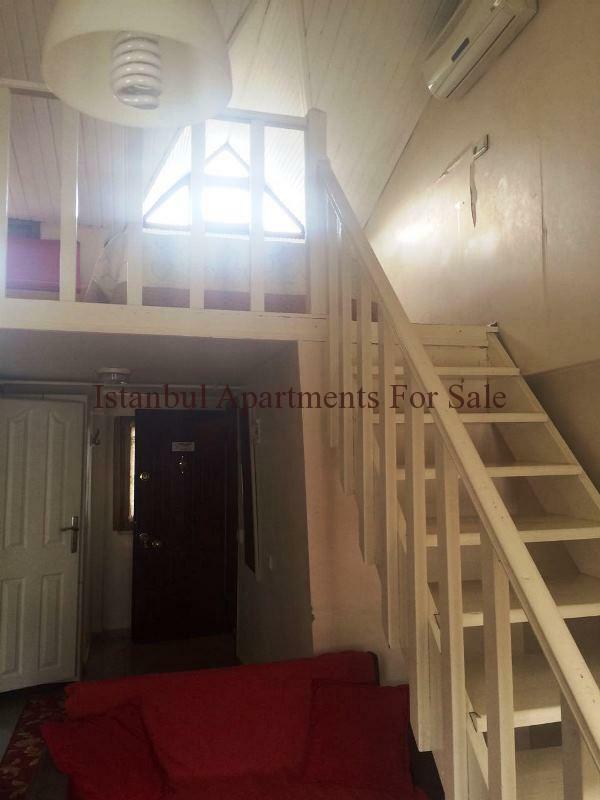 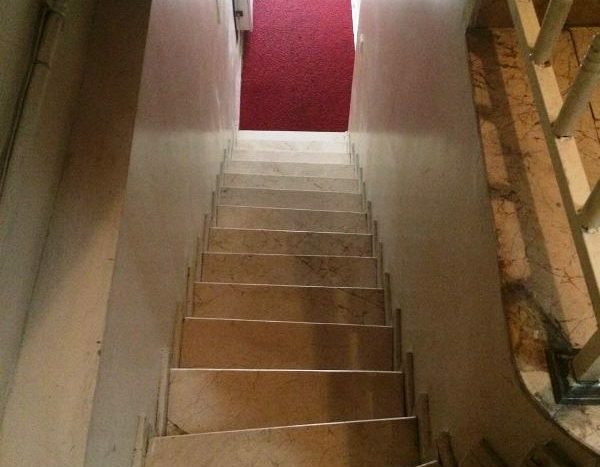 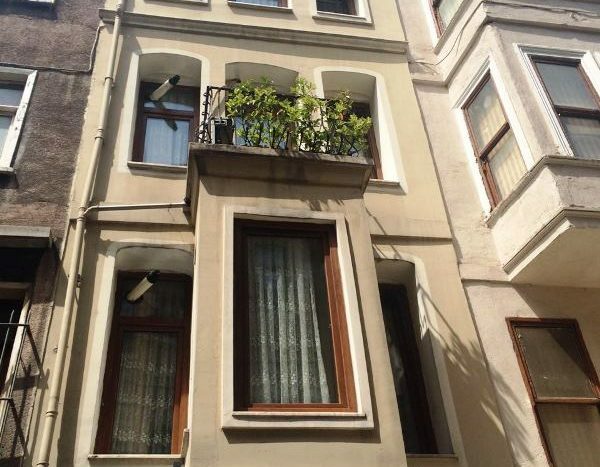 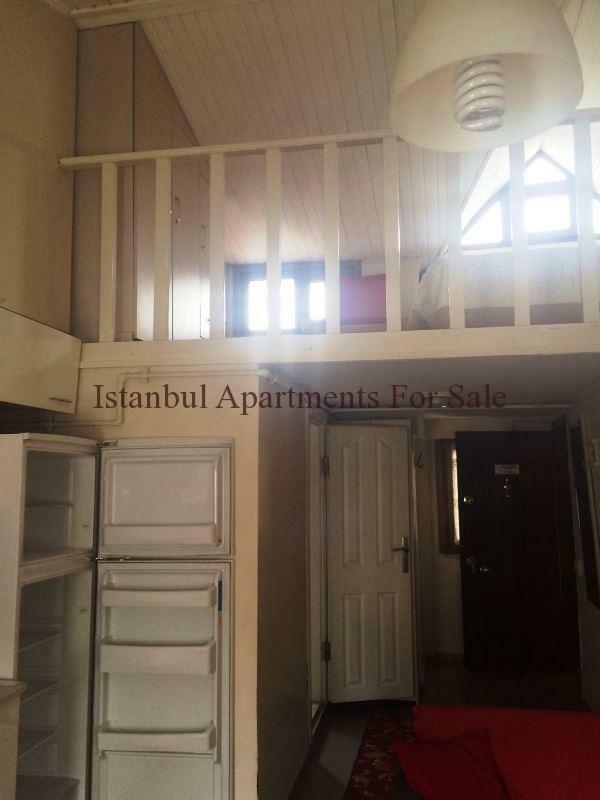 Building in Istanbul for sale block of 5 apartments . 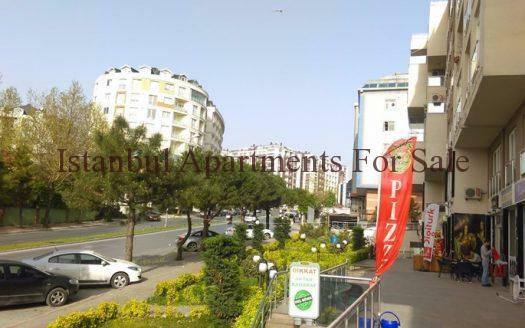 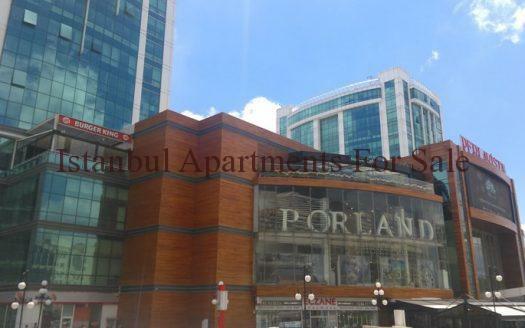 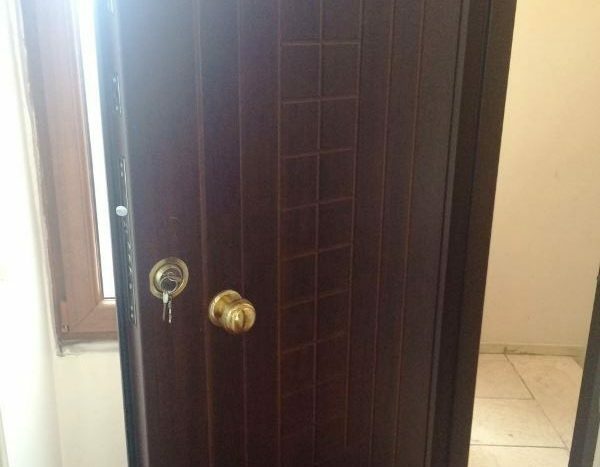 Commercial building for sale in Istanbul. 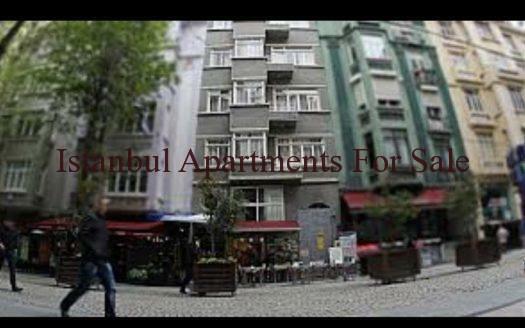 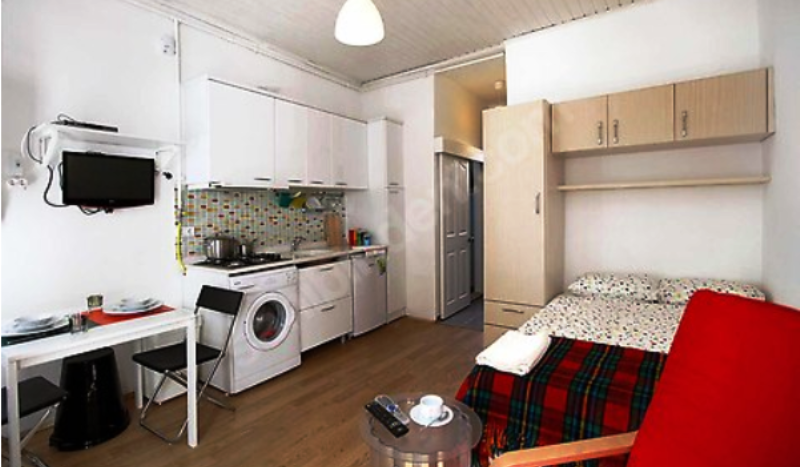 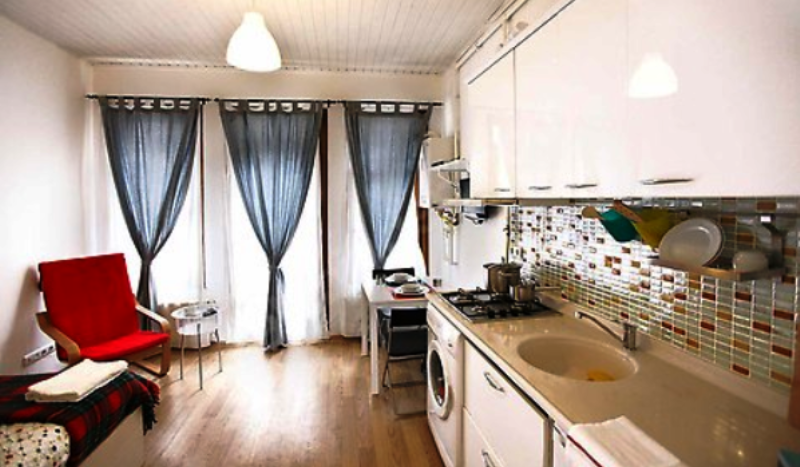 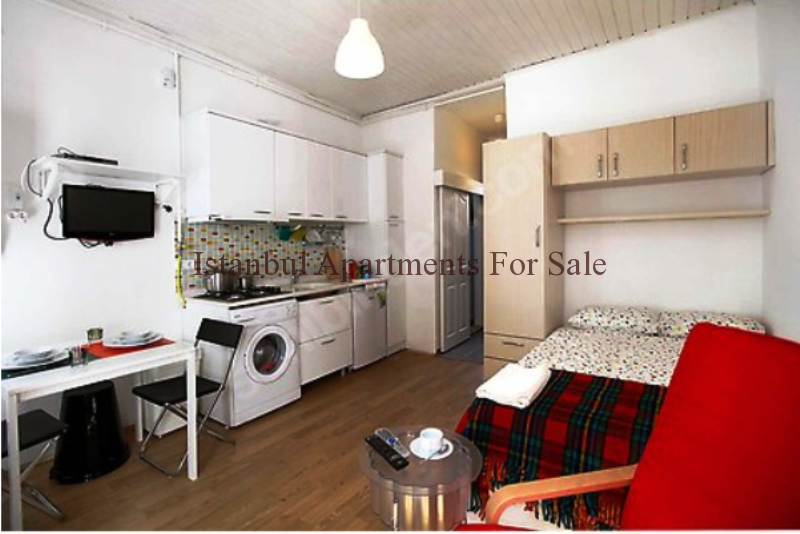 The building is city central location Beyoglu close to Hotel districts and opposite main Istanbul city streets .